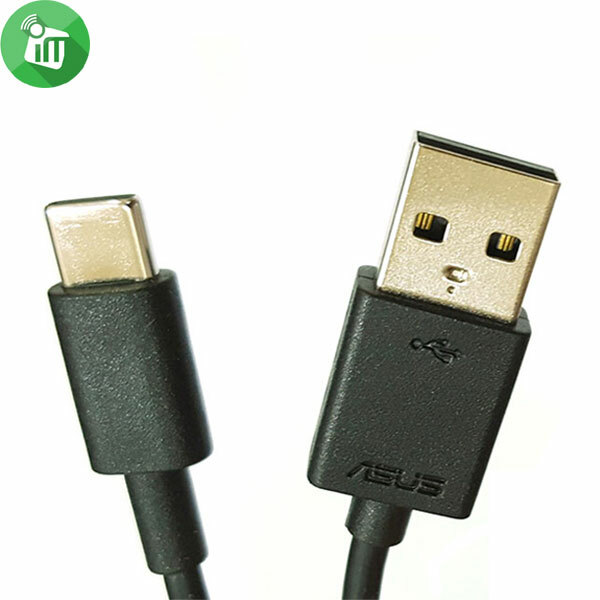 ASUS Original Genuine USB 3.1 Type-C Cable, High Quality Guaranteed. Charge your phone conveniently through USB port of computer or wall charger. Support both Data Sync and Charging functions. 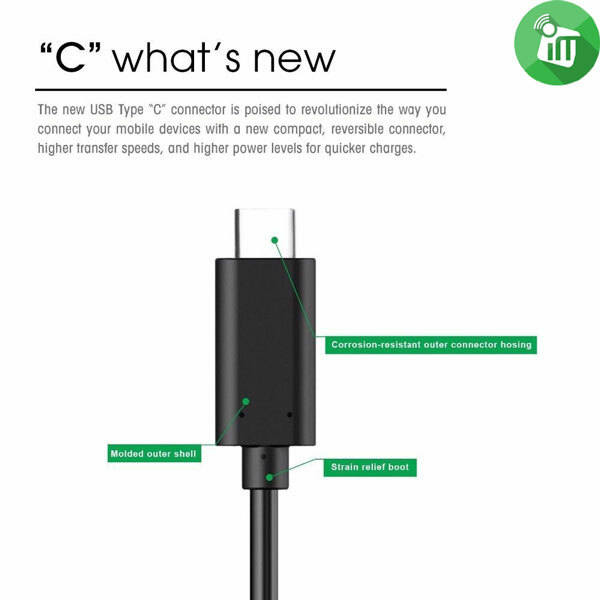 There’s a new version of USB USB Type-C is the new standard connector for both charging and data on laptops, phones and tablets. Type C USB to USB Cable – Type C USB (Male) to USB A (Male) charging and data transfer cable. USB 3.1 Super Speed connection with speeds upto 10Gbps. 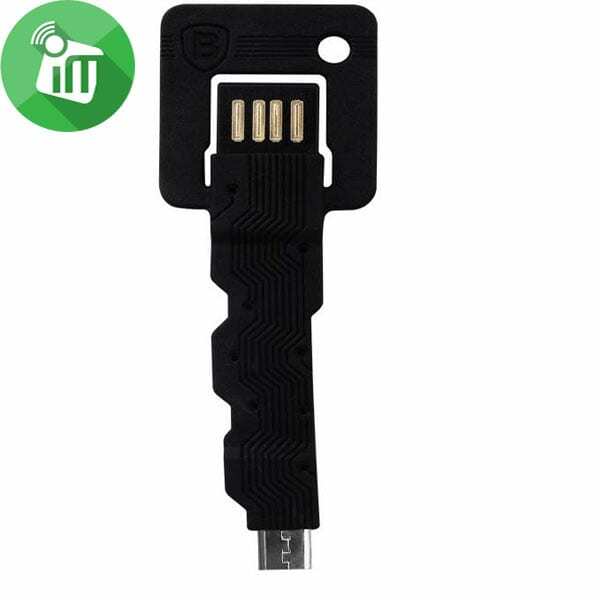 (Can be used with USB 3.0 and USB 2.0 devices too). Robust, fully molded connectors at both ends for extra durability. 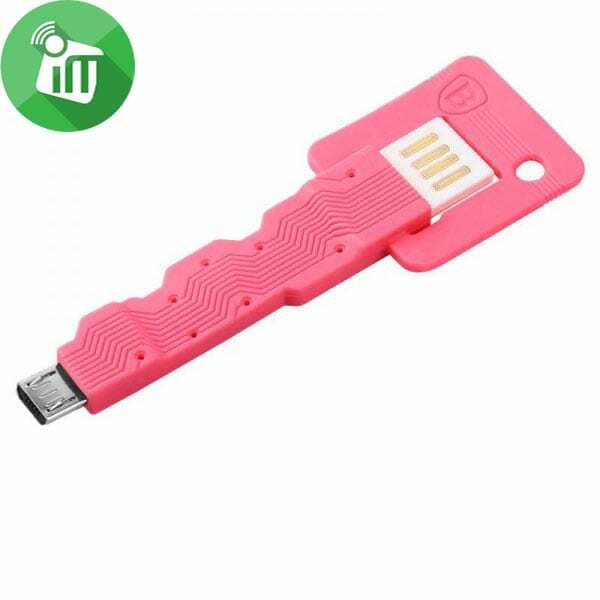 Transfer data to USB Type C device via a standard USB port. TYPE C USB 3.1 is the new standard which provides data speeds upto 10 Gbps and transfer speeds 20x faster than the old USB 2.0 standard, 12 x Faster than Firewire and 2 x Faster than USB 3.0. 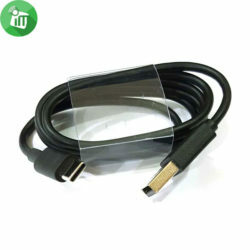 This Type C connection is reversible, robust and much smaller in size than previous USB connections, this means you can now connect to a Type C USB port without looking which side up the cable needs to be. ♦ASUS Original Genuine USB 3.1 Type-C Cable, High Quality Guaranteed. 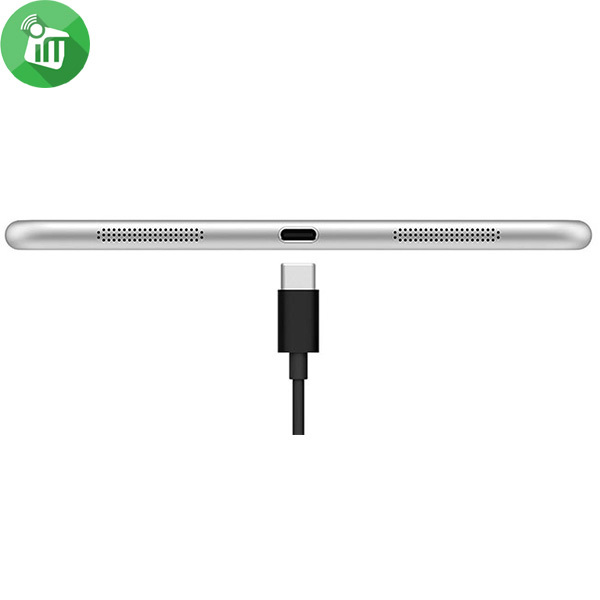 ♦Charge your phone conveniently through USB port of computer or wall charger. 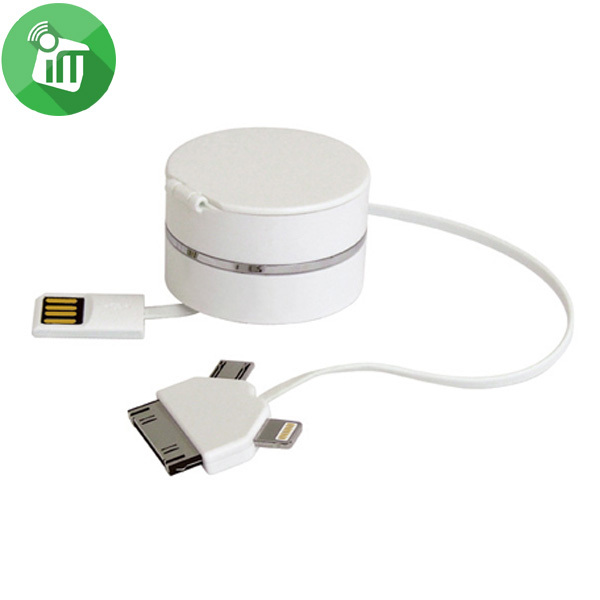 ♦Support both Data Sync and Charging functions. 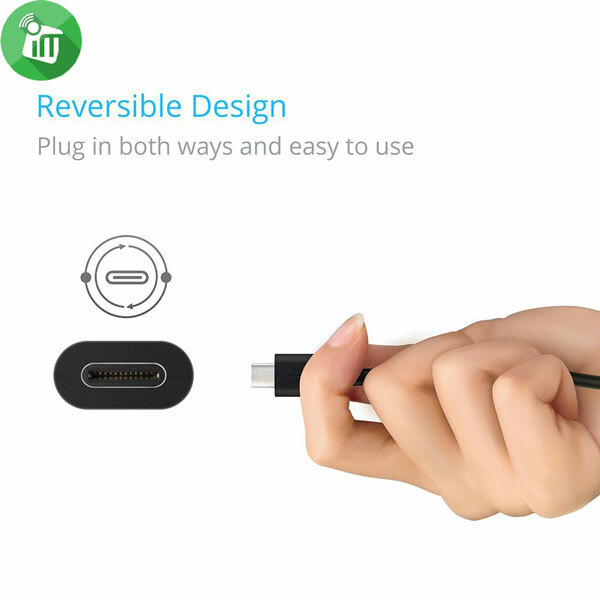 ♦Suitable for ALL mobile phones that has USB Type-C port. Power: upto 3A / 100W. Connector: USB 3.1 type C to USB Type A.